Our conspiracy thriller, The Ninth Orphan (The Orphan Trilogy, #1), has passed another milestone, notching up its 30th 5-star review on Amazon. 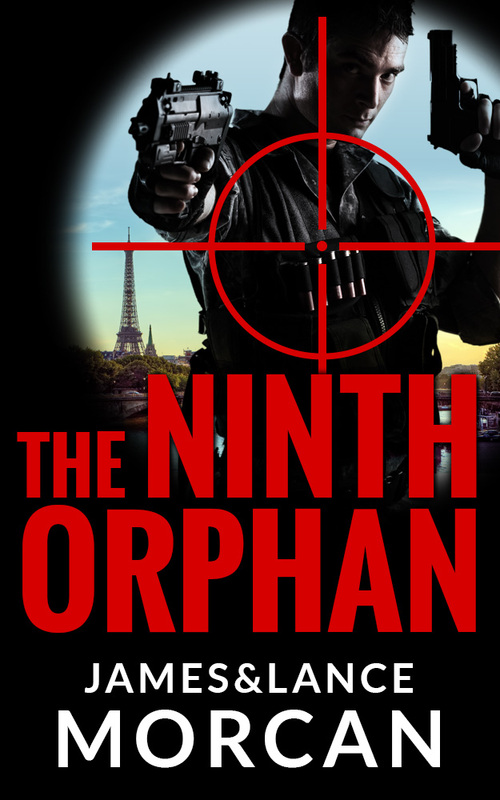 Fast-paced, totally fresh and original, filled with deep and complex characters, The Ninth Orphan is a controversial, high-octane thriller with an edge. 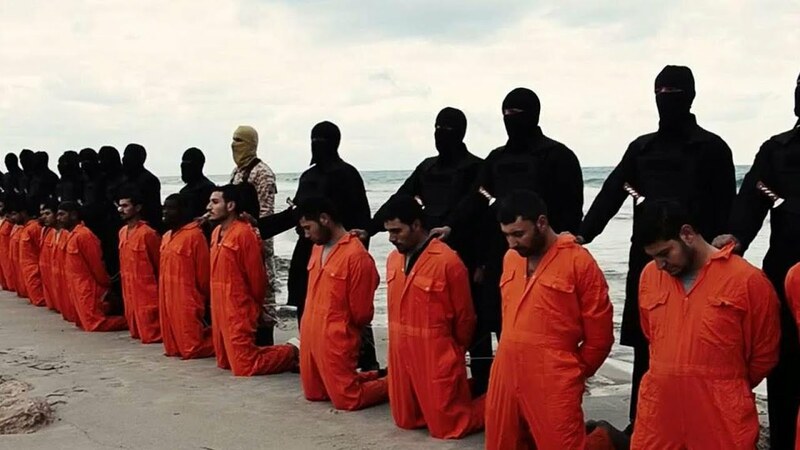 Merging fact with fiction, it illuminates shadow organizations rumored to actually exist in our world. The novel explores a plethora of conspiracies involving real organizations like the CIA, MI6, and the UN, and public figures such as President Obama, Queen Elizabeth II as well as the Clinton, Marcos and Bush families. 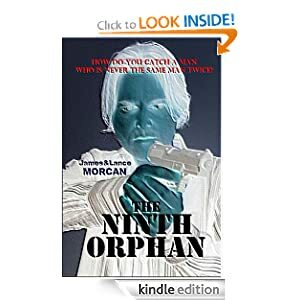 The Ninth Orphan is available as a kindle ebook and trade paperback via Amazon. (Visit the link above).